Rid your floors of loose dirt even in the corners and edges with our sweeping machines. A great way to ensure your floors are clear of any waste in an efficient and professional manner; much better than using a broom. 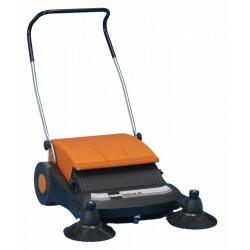 A productive solution to sweeping your floors that can clear small or large areas.